The Chinese tech giant Xiaomi makes continues research to offer its customers with worthy and reliable products under the budgets. 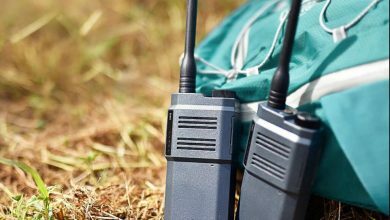 In the line, now it has free his arms by introducing Digital Walkie Talkie in the telecommunication sector. 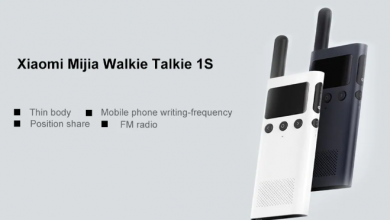 The Xiaomi Mijia Digital Walkie Talkie guarantees better signal quality and range with its improved antenna. The design and shape are similar to the other manufacturers but having amazing inbuilt qualities to differentiate them. The walkie talkie is equipped with an inbuilt battery of 3000 mAh along with micro USB charging port and TDMA technology. It has 48 channels to work under all the circumstances ensuring credibility and high satisfaction assurance. Therefore, you have all the options you tend to look in these kinds of devices. 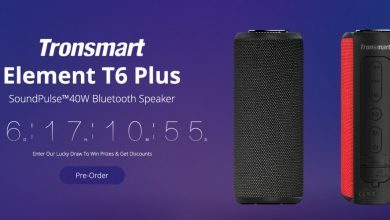 Buy the new Xiaomi Mijia Walkie talkie for just $204.60 from Gearbest. 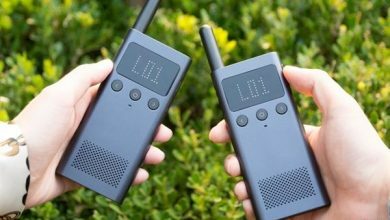 The Xiaomi Mijia Digital Walkie Talkie is embraced with ultra-modern design and style covered with Black surface and handy pickup. 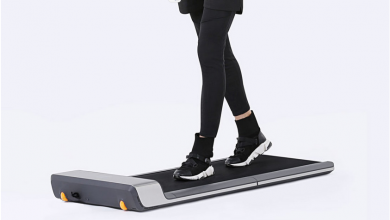 The manufacturer has focused on cut it down to make it fit all the occasions. 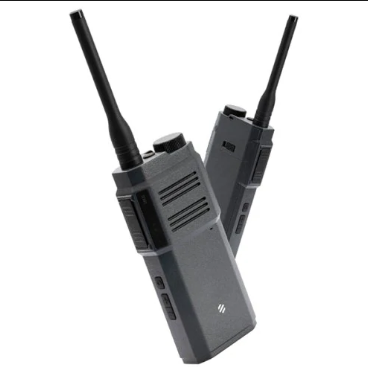 The dimensions of this walkie talkie are 25.00 x 25.00 x 6.00 cm and the weight is 0.19 kg. 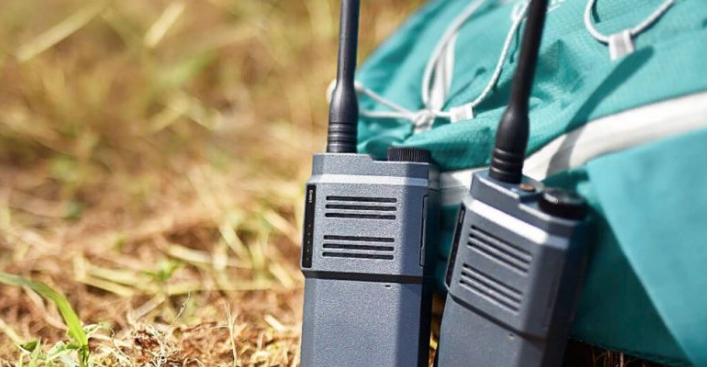 Xiaomi mijia Digital Walkie talkie is one of the great features of this walkie talkie that you will enjoy amazing long-distance conversation conveniently. If you are traveling at sea level, you can use it for 4-10 km range. In an office or residential building, you can chat up to the distance of 2-30 floors. Similarly, in open area, it will support 1-5 km distance range and while driving, you can talk to the distance of 0.5-3 km. The Xiaomi mijia Digital Walkie talkie is designed with inbuilt 3000 mAh Lithium-ion battery to make it operational for longer hours. It will provide you with a standby time of 48 hours and 10 hours of talk time. Therefore, you never need to afraid in case of emergencies as its battery will give you all time assistance. In case your hands are not free, you can even talk by converting it on Bluetooth connectivity. 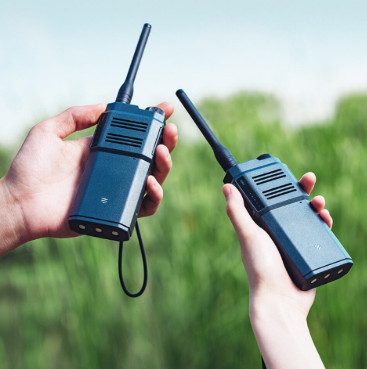 Just hang out your walkie talkie and enjoy uninterrupted conversation on the go. This will facilitate you while climbing, driving etc. It is quite easy and simple to charge this Xiaomi mijia Digital Walkie talkie. There is the option of the USB port which improves its charging speed up to many times and gives you enriched performance without making extra efforts.